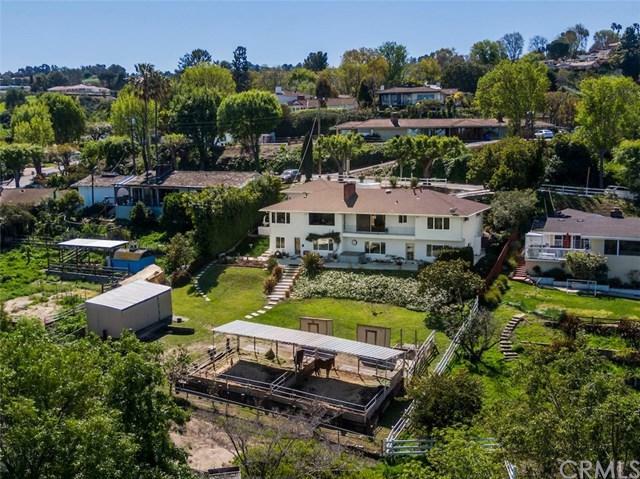 Breathtaking Panoramic Views of the entire Los Angeles Basin from this beautiful ranch house located on a fully usable almost half acre lot. Newly remodeled gourmet kitchen with granite counter tops, commercial Viking stove, stainless steel appliances, farm sink, recessed lighting, and charming breakfast nook. 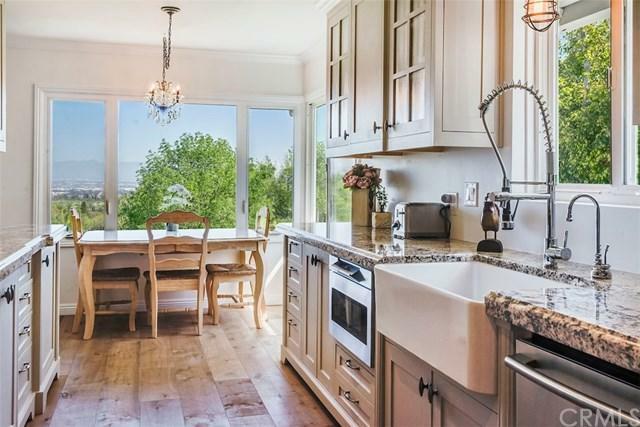 Enjoy cooking in this beautiful kitchen while looking out over the sparkling lights of the city. Large formal dining room. Spacious formal living room and family room both with fireplaces and huge windows overlooking the view. The home features hardwood floors, crown molding, and smooth ceilings. Three bedrooms upstairs with 2.5 beautifully upgraded bathrooms. The entire bottom floor is an amazing master suite with private living area, fireplace, master bath, huge walk in closet, and extra room that would be a great work out room, crafting room, and whatever your imagination can come up with! The downstairs is very private and could also be perfect for extended family living as it has a separate entrance. 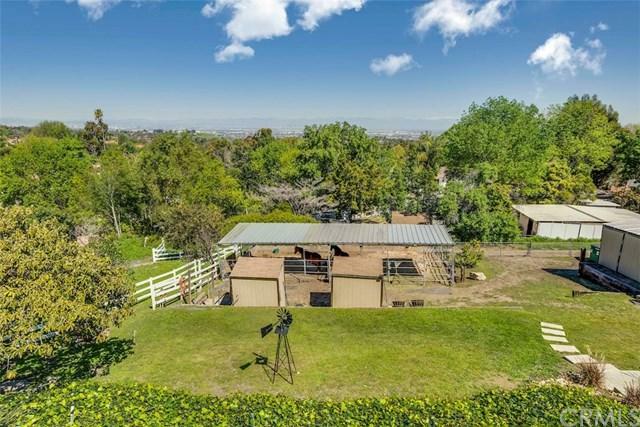 The yard is perfect for a gentleman's ranch with rolling lawns and corrals for four horses with easy trail access. The Westfield community offers miles of riding and hiking trails, riding ring as well s tennis court. Or, plenty of room to put in a Resort like pool. This beautiful large property has endless possibilities. 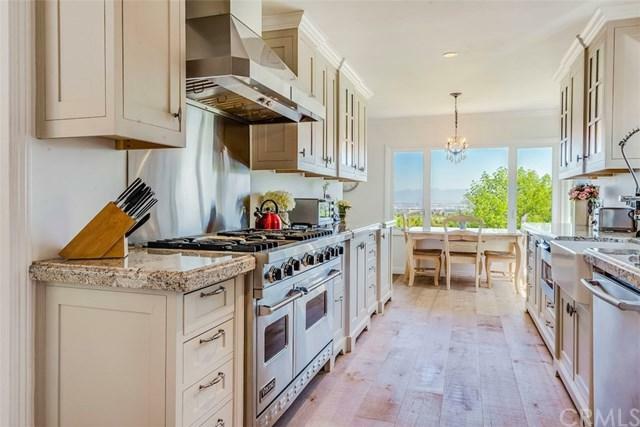 Freeway close with easy access off the hill and the Award Wining Palos Verdes School District.